Persons should avoid supplying, selling or consuming alcohol at any time between the opening and closing of polls on Election Day. Employers should allow workers the necessary time on Election Day to cast their ballots. Additionally, employers should not attempt to deduct from the pay of or other remuneration of an employee. No employee should impose a penalty on a worker due to his absence from work to vote. Employees are reminded not to abuse this courtesy afforded to them. 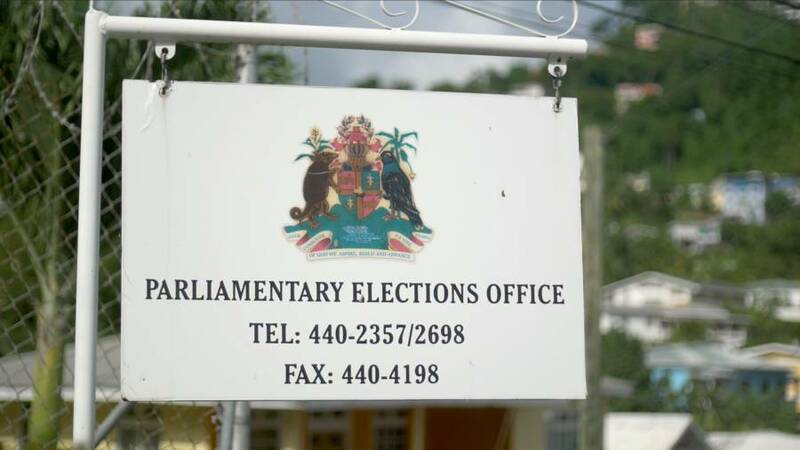 Do not supply or furnish any loudspeaker, bunting, ensign, standard or set of colours with the intent that it may be carried or worn or used on motor vehicles or otherwise as political propaganda on Election Day. Remember, the presiding officer maintains order at the polling station on Election Day. Electors are urged to comply with any directions given by such officers on Election Day to ensure a peaceful and efficient process. All should avoid loitering around polling stations on Election Day. No one should attempt to influence an elector to vote for a candidate or to ascertain for whom that elector intends to vote or has cast their vote. It is an offence to offer money or other valuables to an elector in order to influence that elector to vote or refrain from voting. No one should offer food, drink, entertainment or provisions to or for any person to influence that person to vote or refrain from voting. It is an offence for any person to apply for a ballot paper in the name of another person whether living or dead or fiction. No person who has already voted in an election should apply for a second ballot paper in his or her own name. Forge, counterfeit, fraudulently deface or destroy any ballot paper. Supply any ballot paper to any person without authority. Place any paper into the ballot box other than the duly authorised ballot paper. Remove from the polling station any ballot paper. Attempt to vote in an election not being registered. Persons are discouraged from maliciously disrupting public meetings held to promote any candidate. All concerned should avoid making false statements in relation to the personal character or conduct of any candidate. Prior to Election Day, electors should continue to check the list to verify that their info is correct and that they are aware of their correct polling station. Person’s name must be on the list in order to vote.